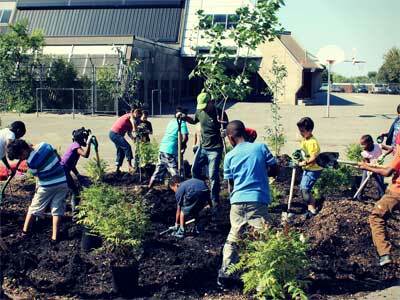 More Food on Urban Tables – 20 Communities to Have More Edible Trees in 2012! (April 17, 2012, – Ottawa, On.) 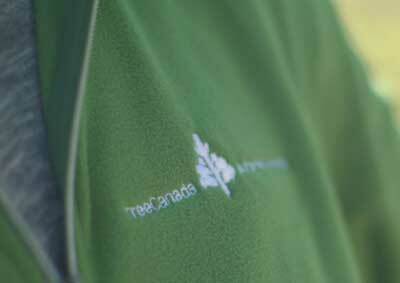 – Tree Canada is proud to announce its 20 winners of its very popular Edible Trees program. 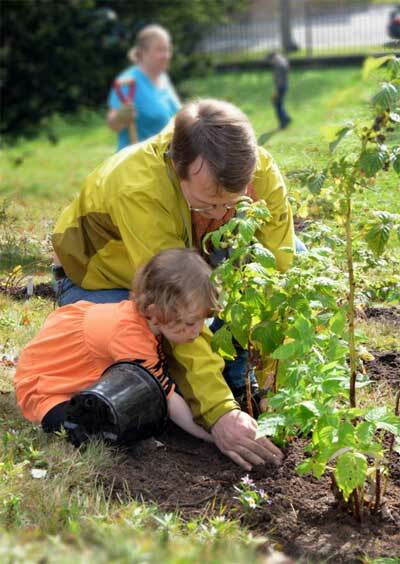 Supported by Loblaw Companies Ltd. and Taste of Nature, Edible Trees provides grants of up to $3000 to municipalities, schools and community gardens to purchase and maintain fruit and nut trees.